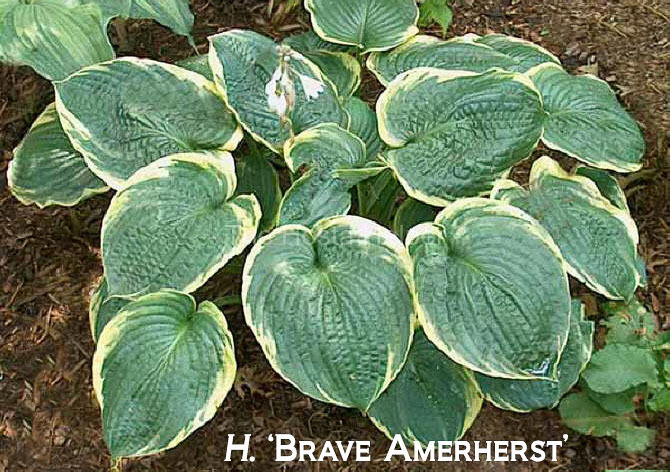 According to The American Hosta Society cultivar registration form, there are 5 common shapes that can describe the leaf blade of hostas. 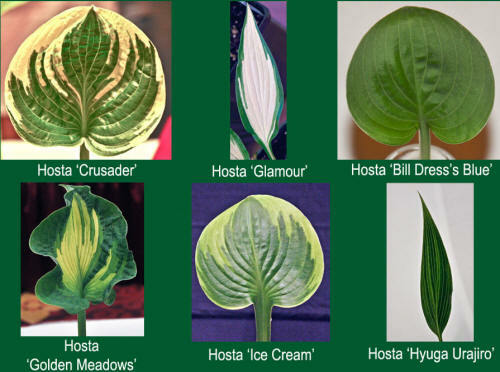 Mark Zilis (page 33 of The Hostapedia) shows 15 different shapes that he used to classify hosta leaf blades. You should get a handle on the basic five before moving on. 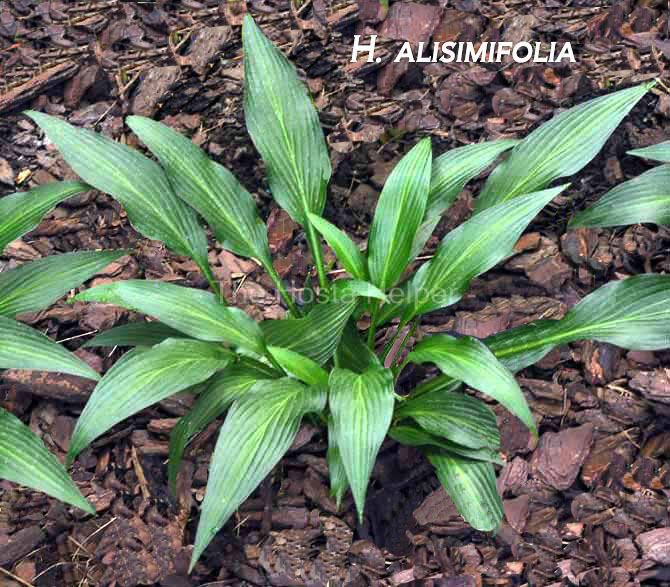 Be aware that the leaf shape of an immature plant may vary somewhat from the shape of a mature plant. Shapes listed in most catalogs and references should reflect those of a mature specimen. Lance or Lanceolate Shaped Leaves - These are leaves that are much longer than they are wide. If you think about an old time spear or "lance", you will get the picture. Generally these leaves exhibit a 6 (length) to 1 (width) ratio. Elliptic Shaped Leaves - The planets orbit the sun in elliptical orbits. These are roundish shapes that reach their narrowest points at both the top and the bottom of the leaf blade. Generally such leaves have a 3 (length) to 1 (width) ratio. Ovate Shaped Leaves - Broad and rounded at the base and tapering toward the end - Think here in terms of an oval. This shape is rounded at the bottom and comes to a slight point at the top. 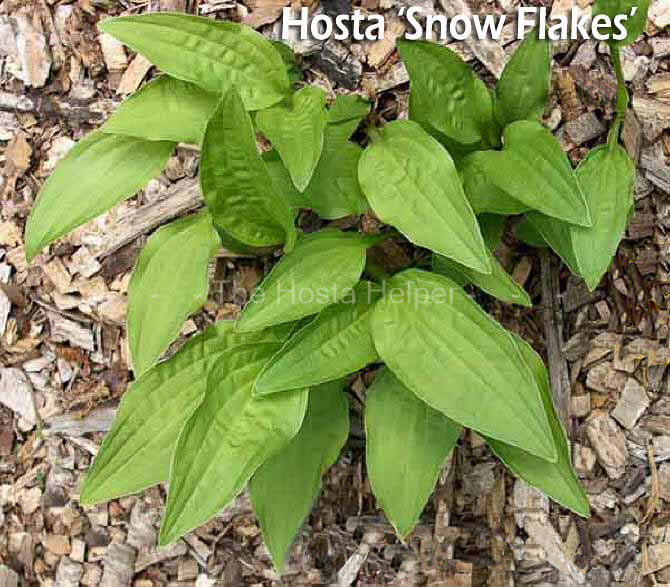 Generally ovate leaves are in a 2 (length) to 1 (width) or maybe a 3:2 ratio. 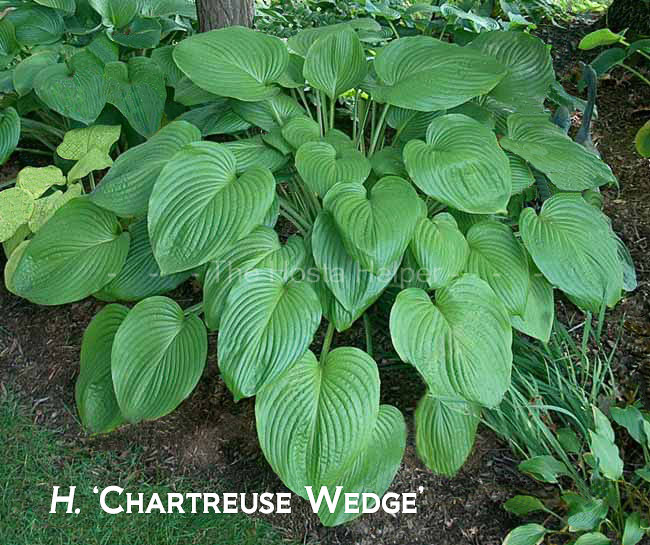 Broadly Ovate Shaped Leaves - Picture a fat oval for this shape. The rounded bottom is very broad while the top comes to a small point. Generally such leaves display a 6 (length) to 5 (width) ratio. 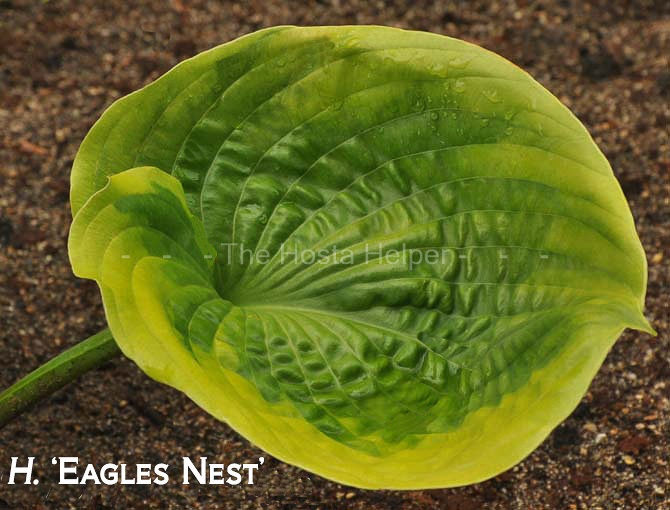 Nearly Round Shaped Leaves - Since there are few perfectly round, 360 degree, objects in nature, about the best we can do is "nearly round" to describe certain hosta leaves. Generally nearly round leaves form a 1 (length) to 1 (width) ratio.